Notes: This Colindale cinema is a sister to the South Harrow Odeon which has now been demolished. Both were designed by the Harrow based architect A.P. Starkey. 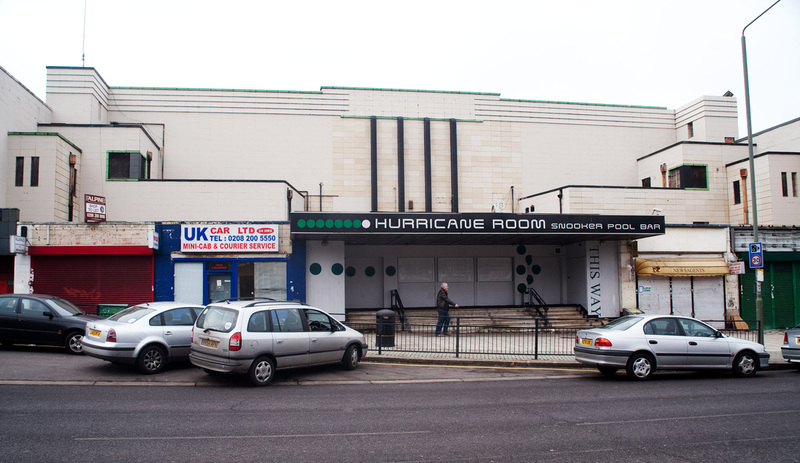 The cinema closed in 1981 and converted to a snooker hall 5 years later.